How does Metromile Pet Coverage Work? Are you a cat person or a dog person? Or maybe you’re more of an iguana person. Wherever you fall on the animal spectrum one thing is for sure; animals hold a special place in our hearts. So much so that determining who gets separation anxiety – the pet or the human – can be quite tricky. And in the age of the “support animal,” it doesn’t matter really — furry (and not so furry!) friends are venturing into the real world, day in and day out. In fact, these days more and more companies are opening their doors to their employees’ pets, and many restaurants and airlines are following suit. The truth is, pets have become mobile. Now that there is no need to leave your best friend at home all the time, have you thought about whether or not they’ll be covered in the case of a car accident? 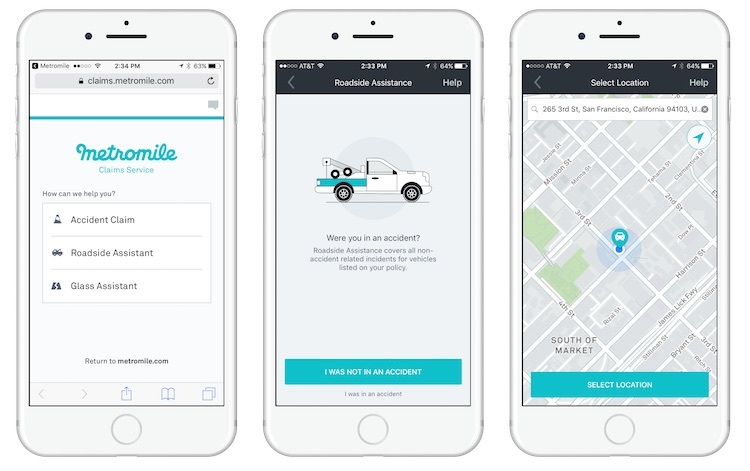 If you’re a Metromile customer, we have some good news; you don’t have to worry about it. Metromile policies (excluding WA and VA) include Pet Injury Coverage at no additional cost. So take that big road trip, because you can rest assured knowing Metromile has your back, and your pet’s too. The definition of “Pet” in this instance includes cats and dogs only. Only pets owned by you or a relative will have coverage. The limits of liability for Pet Injury Coverage is up to $1,000 regardless of the number of pets involved in the accident. If you purchased collision coverage on at least one of your covered vehicles under your policy, Pet Injury Coverage is automatically applied. No deductible needs to be met in order to have this coverage apply. This coverage is applicable if your pet sustains injury or death inside your vehicle or any other vehicle you may be driving at the time of a covered accident. This coverage will pay up to $1,000 for reasonable and customary veterinary fees. If your cat or dog happens to pass away because of a covered auto claim then you will receive $1,000 death compensation minus any payments made towards veterinary expenses accrued. If your pet happens to be in the car (we don’t encourage anyone to leave their pet in their car while parked) while it is stolen and your pet is not recovered then you can receive up to $1,000 in compensation. It’s important to note that Metromile Pet Injury Coverage is not the same as Pet Insurance. Metromile Pet Injury Coverage will only apply to your dog or cat should they sustain an injury in a covered auto accident. To cover your pet at all times, we recommend purchasing a separate pet insurance policy (at this time Metromile does not offer pet insurance). To take a closer look at your coverages you can download your policy contract when you log into your online dashboard or the smart driving app. So – feel free to let those tongues and ears fly free with the windows rolled down and the music cranked up. 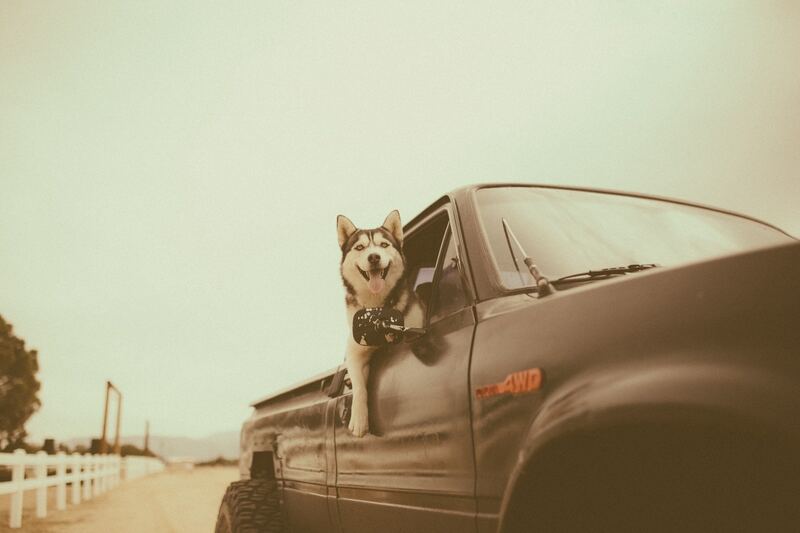 If your tail-wagger is your go-to copilot in your car then make sure you purchase a policy from Metromile. Getting into an accident is never a pleasant experience, and the claims process can often be a struggle, too. But what if everything could be instantly taken care of without the need for tedious phone calls or damage inspection? 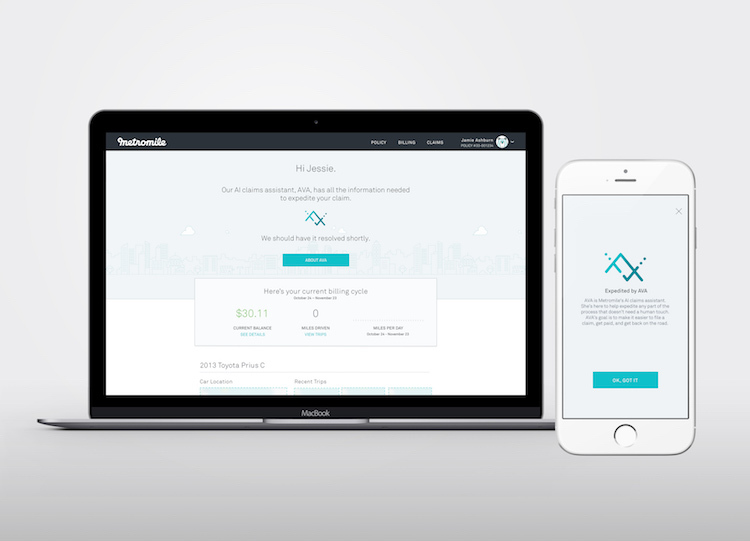 That’s exactly what Metromile is aiming to do with the launch of our automated claims service. Introducing AVA, our new AI claims assistant who accurately verifies claims in seconds and quickly resolves them. Basically, she automates anything that doesn’t require a human touch. AVA will collect claims details to help you file, guide you through collecting damage photos and help get your payment issued as soon as possible. Soon, she’ll even be able to issue instant payment and schedule repairs, taking care of all the mundane things that can make the claims experience such a struggle. If AVA isn’t a real person, how’d she get to be so smart? Behind the scenes, we have a team of data scientists utilizing machine learning capabilities and teaching AVA new skills that will expedite the claims process. AVA can also use opt-in sensor data from the Metromile Pulse device to reconstruct the accident scene, expediting the approval process. For certain claim types, this enables the claim to be instantly approved. Of course, we still have our in-house team of claims professionals that are always available to help if needed. Since AVA helps automate tedious tasks, our adjusters can spend their valuable time speaking to customers and making sure everything is taken care of. Not yet a Metromile customer but intrigued by AVA and our automated claims? Visit metromile.com/insurance to learn more about our pay-per-mile insurance and get a quick quote. We recently shared the good news that Metromile had acquired an insurance carrier, enabling us to manage the entire claims process from start to finish. The good news keeps coming — our new and improved claims service is already here! This includes our automated claims tool that gives many customers the option of filing their claim online without ever talking to someone on the phone. In the event that a Metromile insurance customer needs to file a claim, the entire process will be much more seamless. Our brand new claims tool uses data and automation to reduce the pain points of traditional insurance. Unlike other major insurance companies that only allow you to start the beginning of a claim online, our customers can file everything right from their online dashboard or mobile phone. Also unique is our claims algorithm that dynamically serves questions depending on the situation, making sure the experience is streamlined and tailored to you. We understand the importance of getting claims filed quickly and fairly. Customers can opt-in to use data provided from their Metromile Pulse device to expedite the claims process. Qualified claims can even be resolved and paid out within hours. We’ve also updated our glass and roadside assistance. You can now instantly make a request from our app or online dashboard. If you are requesting roadside assistance, you can even track where your tow truck is in real time. 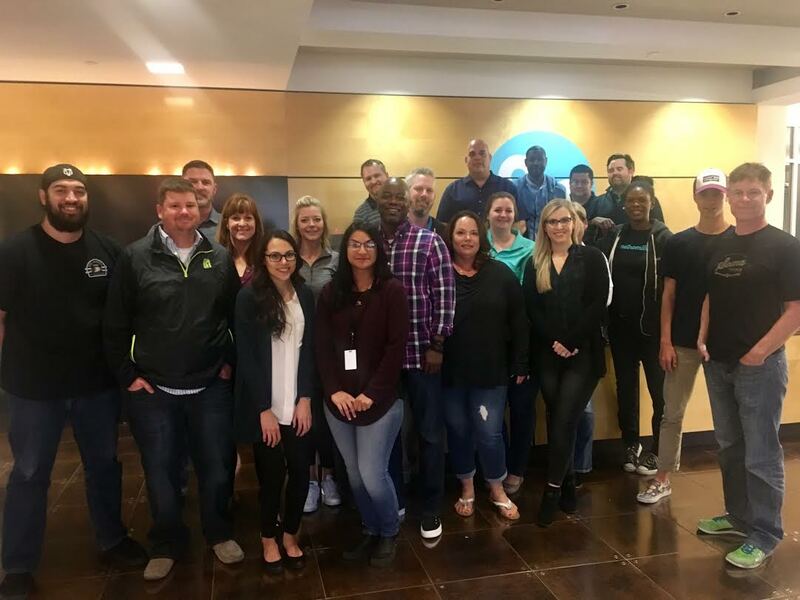 While we pride ourselves on being a tech-forward company, there are plenty of talented people working behind the scenes. Our claims team is comprised of people with over 200 combined years of experience at major insurance companies. Even though the whole claim can be filed online, customers will still have a dedicated claims representative to ensure everything is done quickly and fairly. We’ll do whatever it takes to get our customers back on the road as soon as possible. Metromile recently posted tips on how to be prepared for an accident, and I wanted to elaborate a bit more on what you should do at the scene. Being involved in an accident can be frustrating, intimidating and downright scary, so you might be tempted to get away as soon as possible. Before you leave, however, there are a few important things you must do to ensure you don’t make the situation even worse. Once you decide it’s safe to exit the vehicle, pay close attention to your surroundings. Try to get out of traffic and over to the side of the road. Once you are out of harm’s way, give yourself and your passengers a quick assessment. Are you or any of your passengers injured? If so, call emergency services right away, and then call the police to file an accident report. Fluids will typically leak from the front of the vehicle, and if you see signs of this, it is not safe to start your car. If you smell gasoline or see smoke, the vehicle is not safe to drive or even be around. You should also check for broken glass, flat tires, a deployed airbag or any part of your vehicle protruding outwards. If you notice any of these things, call a tow truck. If everything looks normal and you decide it is safe to drive, be cautious and pay attention the way the vehicle is performing. It does not take a huge impact to cause damage to the mechanical parts of the vehicle, so make sure the brakes feel normal and that it doesn’t feel hard to steer. If you notice any of these things, or your car starts to smoke or smell funny, then these are indicators that something was damaged and should be inspected by a mechanic before you drive it any further.
. We’ll do everything we can to get you back on the road as quickly and safely as possible.